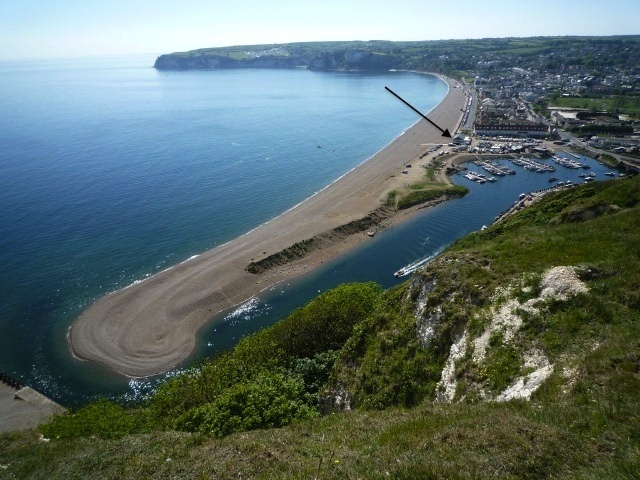 AYC has had a Clubhouse situated on the beach overlooking Lyme Bay since 1951. The current Clubhouse, opened in 2007, was designed by John Ward (Commodore 1997-99) who was Beachmaster at the time. In keeping with the self-help ethos of AYC, the majority of the construction work was completed by Club members. In addition to showers/toilets and changing facilities, there is a large function room (named the 'Ward Room' after John Ward), a kitchen and a well-stocked Bar. The Bar is open every Friday evening and Sunday lunchtime throughout the year. It is also open for the programmed social functions. During the season, it is usually open on Saturday evenings and sometimes opens on other days for post-race drinks or simply to allow members to enjoy the evening sunshine with a beer on the decking overlooking the bay. Sunday lunch is prepared by volunteers every weekend from April to October.